Beyond the notes on the page, there is a composer, a craft, and a place in time; beyond the dynamic markings are feelings, expression, and inspiration. With Shaping Sound Musicians, author Patricia O’Toole, along with a host of Wisconsin master teachers, helps lead both students and teachers to a deeper understanding of the music they encounter. This teaching model, developed by the Wisconsin Comprehensive Musicianship Project (CMP), invites music educators, both veteran and novice, to create meaningful, comprehensive lesson plans with the help of five basic points: Analysis, Outcomes, Strategies, Assessment, and Music Selection. These points lead to a greater understanding of the music performed while helping teachers provide accountability through creative assessment strategies, program concerts that teach musical and historical concepts, encourage cross-curricular application of music education, and meet the National Standards. 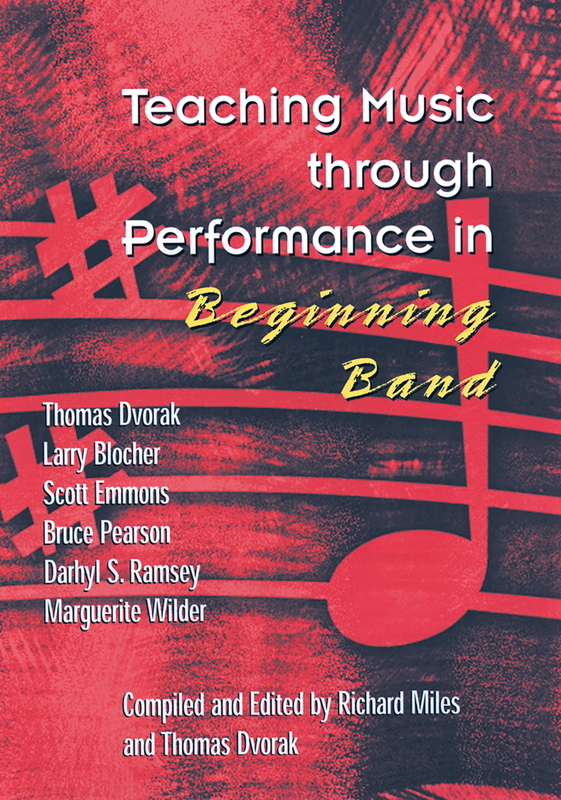 In addition to the step-by-step explanations of how to embrace the CMP model and put it into practice, the author also draws from the collective wisdom of CMP teachers to provide hundreds of practical teaching examples and innovative ideas guaranteed to enhance musical instruction in performing ensembles. This is the kind of book where you can turn randomly to any page and get a great musical idea—all made easier by a wonderfully inviting layout. 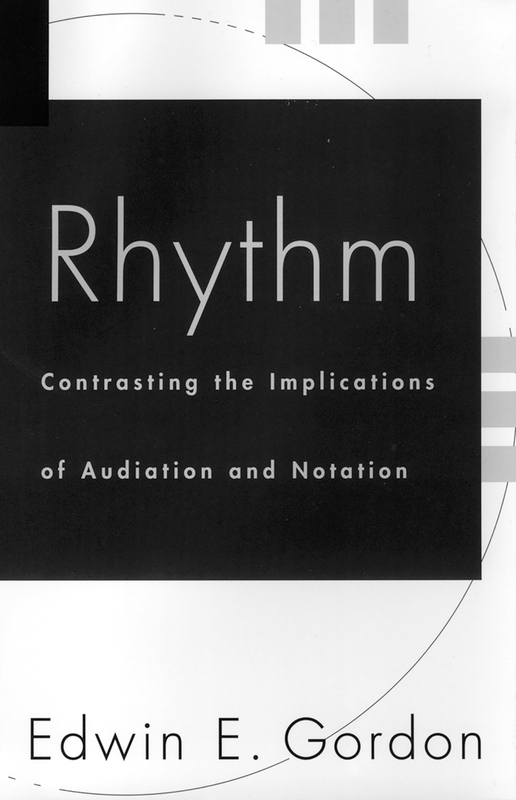 O’Toole’s colleague Randal Swiggum also contributes to the book by providing sample unit teaching plans that feature high-quality repertoire for band, choir, and orchestra. These plans create a practical guide for teachers interested in implementing the unique and comprehensive CMP process. More than just a practical resource for developing comprehensive lesson plans for performing groups, Shaping Sound Musicians is sure to be a source of inspiration for both music educators and the students they teach.